Travelers are faced with many health problems while traveling. They not only have to cope with new culture and practices but also with different food, water, climate, altitude and other environmental hazards. Quite often the traveler's immunity does not match the foreign environment and travelers face the risk of illnesses. With the right help from experts, travelers can be well prepared to prevent these health risks. Some countries require that travelers receive specific vaccinations before arrival. For example, Saudi Arabia requires proof of meningococcal vaccination for all pilgrims and proof of polio vaccination for all children going to Mecca during the Hajj. Some countries require that travelers receive a Yellow fever vaccination within the past 10 years and have an International Certificate of Vaccination or Prophylaxis before they can enter the country. Many countries require proof of yellow fever vaccination if the traveler has passed through an area where yellow fever may occur. Without such proof, they may be refused entry, quarantined or vaccinated. Our healthcare professional may recommend that you get vaccinated against one or more diseases prior to travel. For a detailed list of vaccines and diseases that can be prevented by vaccination, please refer our Health information section or contact one of our centers. 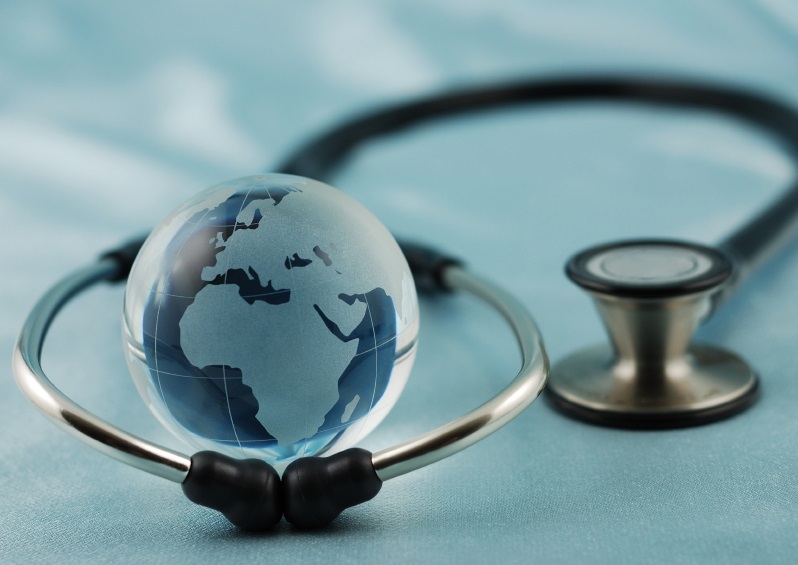 Special Travel Health packages are offered to travelers traveling to certain countries. For example, the Haj and Umrah Health package is specially designed for travelers going on their pilgrimage to Mecca and Madina. The package includes the mandatory Vaccinations, Health check, Medical kit and other benefits like electronic health records, compliments and offers.